The history of Naomi Furs begins in the wake of the 20th century with a small fur production facility. This facility has evolved into a large company with exclusive shops in several locations in Greece, the USA, Italy and UAE, while our products are also available in several boutiques in Russia. 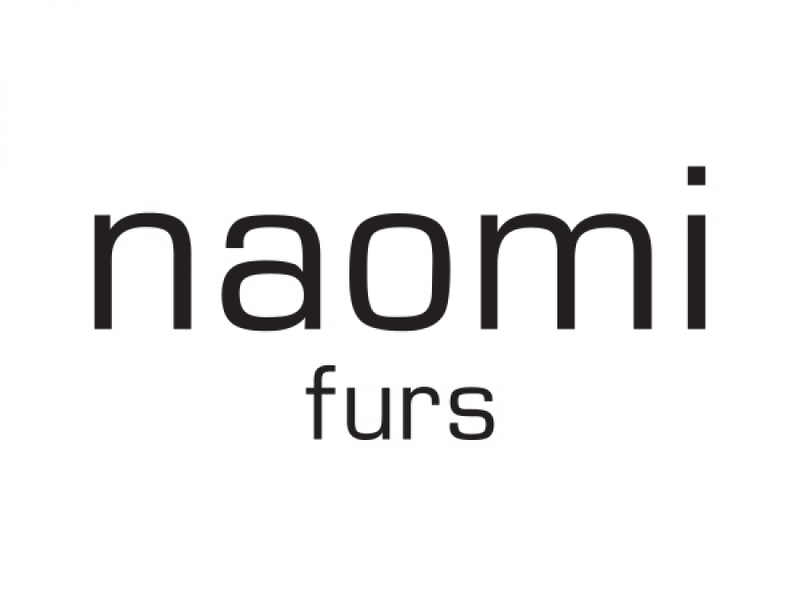 Every year Naomi produces more than 2500 exquisite handmade furs with stylish silhouette, quality work and a wide variety of fur.